The wave of all conquering success being enjoyed this year by champion sire Galileo rolled into the US on Saturday with Grade 1 victories for Irish trained colts Cape Blanco and Treasure Beach. The Aidan O’Brien trained Cape Blanco (4h Galileo x Laurel Delight, by Presidium) made it back to back Grade I wins in the US, taking out the Arlington Million to add to his earlier victory in the Man O’War Stakes last month. Again partnered by Jamie Spencer, Cape Blanco relished the wet conditions at Arlington to cruise away from champion US turf horse Gio Ponti (6h Tale of the Cat x Chipeta Springs, by Alydar), winning the mile and a quarter feature by two and a half lengths. “He’s a good tough horse and he’s brilliantly trained. All I did was the steering," Spencer said. "There are very few horses that have the will to win like he has. The more you ask from him, the more you get from him. 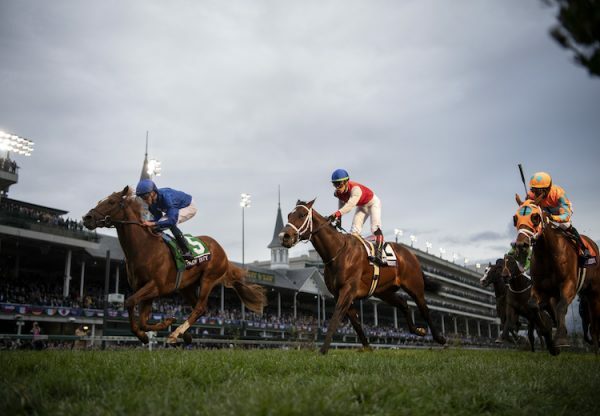 He had loads left in the end.” The Arlington Million victory carries an automatic invitation to the Grade I Emirates Airline Breeders' Cup Turf at Churchill Downs in November and based on current form, Cape Blanco will be tough to beat. A 330,000 euro purchase from the Goffs Orby Sale, Cape Blanco is a half-brother to stakes-winner Mr O’Brien from the Presidium mare Laurel Delight, a half-sister to brilliant Grade II winning sprinter Paris House. 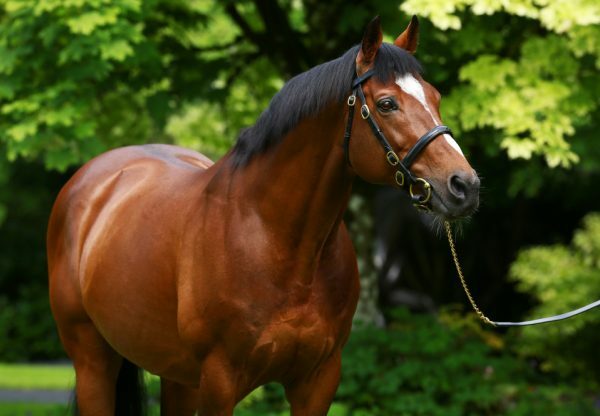 Cape Blanco has the overall record of eight wins from 13 starts with prizemoney in excess $US3million and is one of 22 Grade I winners worldwide for his sire Galileo, who is having a benchmark season. 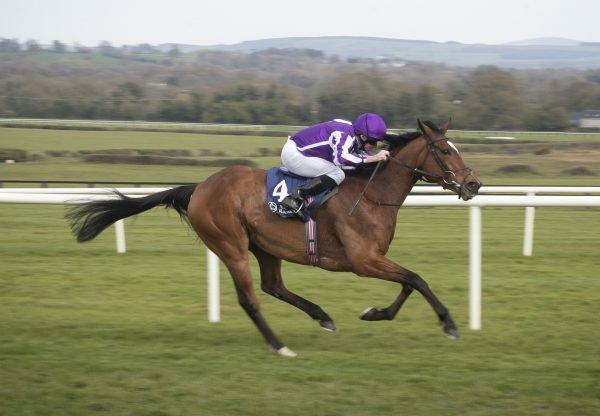 One of the big three year-old stars for Galileo this year has been Irish Derby winner Treasure Beach (3c Galileo x Honorine, by Mark of Esteem), who made a winning US debut for Aidan O’Brien when saluting in the Grade I Secretariat Stakes. Ridden by Colm O’Donoghue, Treasure Beach tracked the leader Ziyarid before drawing on terms in the run home and edging clear to win the mile and a quarter contest by a neck, his overall record now five wins and four placings from 10 starts with prizemoney of $US1.8 million. “He wasn’t doing much," O'Donoghue said. "He was finding it quite easy in the homestretch. He just kept plugging on for me. 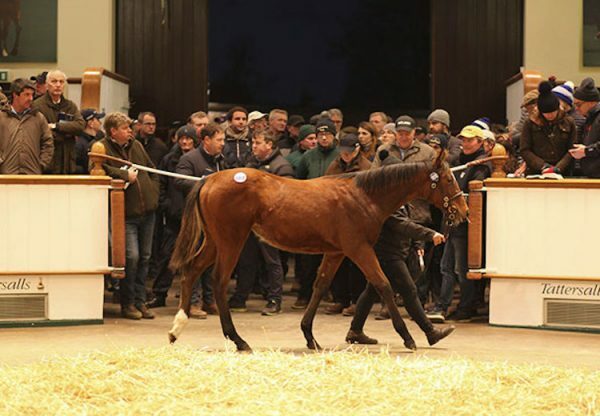 He’s very adaptable and can go on any ground.” Treasure Beach was a 180,000 guinea weanling purchase from the Tattersalls December Sale and is raced by Derrick Smith, Mrs John Magnier and Michael Tabor. He is the first stakes-winner for his dam Honorine, a half-sister by Mark of Esteem to Grade II winner Indian Creek.